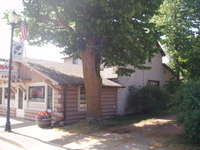 SPRUCE HOLLOW ROAD DUPLEX - CASH FLOW $$$ Ready to sit back and collect $1, 600/month in rental income? There are 2 3BR & 2BA units in this duplex, each measuring in at approx. 1, 275 cozy sq. ft. 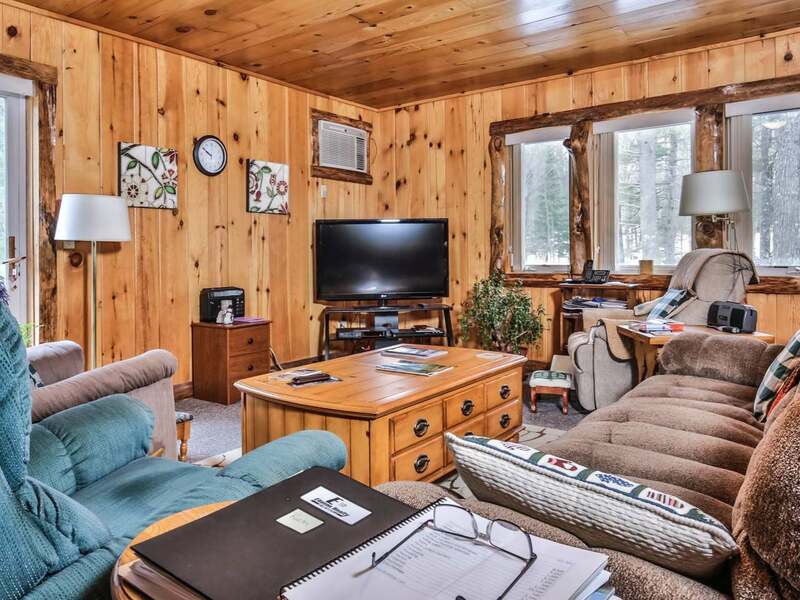 The interiors feature knotty pine wood paneling & rustic wood finishing throughout giving it that Northwoods appeal. Each unit has its own 1-car attached garage leading into the mudroom/laundry room. The living areas are open concept layouts with sizeable living rooms boasting sliding glass doors opening to patios, perfect for summertime barbeques. Each unit also has a Master Suite with full private bathroom and walk-in closets. Sitting on 2.59 acres, this maintenance free vinyl sided home resides in a quiet and wooded neighborhood, providing privacy between the various homes. 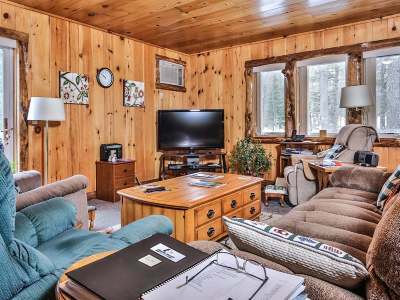 Spruce Hollow Rd is situated off Hwy 45 between Eagle River and Three Lakes, an ideal location for being close to life&apos;s conveniences. An opportunity like this will not last long, make an appointment and view today.